Developed for Sports Training Institutions. 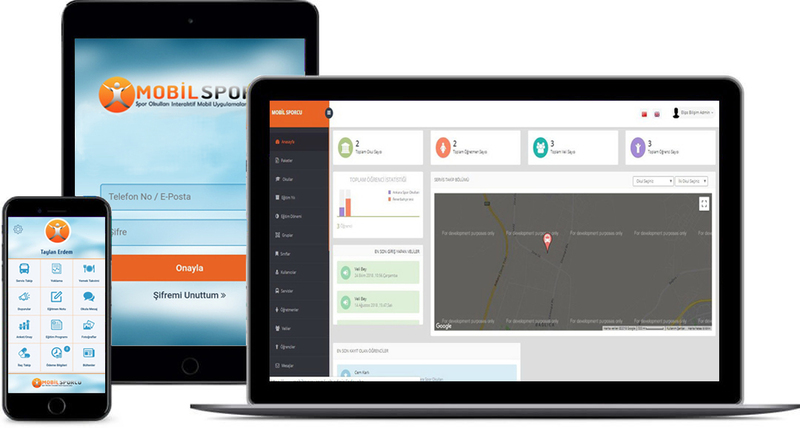 Mobile Sport is a mobile application that enables you to make innovative and fast communication with your members, trainers and parents. With automation, you can reduce your margin of error to minimum and you can manage your Sports School by maximizing your time. Unique combination of unique features! Manage all your offices from ONE ACCOUNT. Unlimited and free Android and IOS updates. 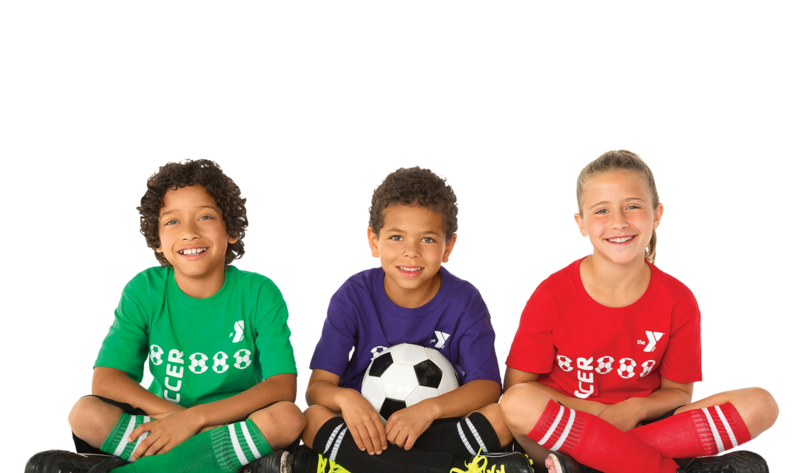 Report on members of the Sports School and print with one click. Can be used on all devices and it is compatible with Windows, MacOS, IOS and Android. User interface design is simple and friendly. Software Development Activities continue with user feedbacks. To better understand role in managing your sport school, coaches, members, and parents watch the video. Your Sports School, Coaches, Parents, Members, Training Program, Shuttle and everything else! Manage everything about your sports school from a CLOUD panel wherever you are! Assign specific personnel to specific departments by authorizing feature! Create your free demo request from the link below, we will contact you. 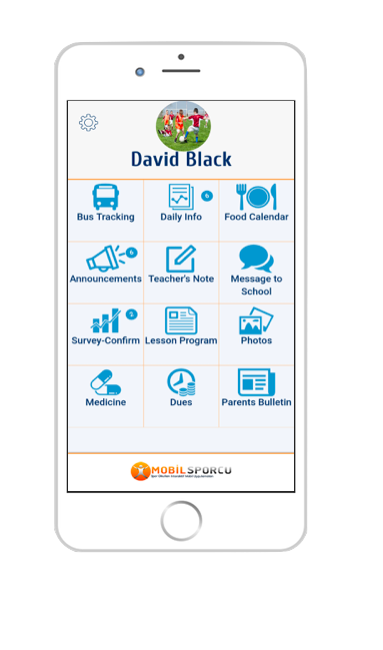 Experience what MobilSporcu can do for your organization. Within this service, ELİPS BİLİŞİM is committed to protecting personal data in accordance with the Turkish Personal Data Protection Act with the Number of 6698 and dated 24.03.2016.